Mendeley is a desktop and web program for managing and sharing research papers, discovering research data and collaborating online. It combines Mendeley Desktop, a PDF and reference management application (available for Windows, OS X and Linux) with Mendeley Web, an online social network for researchers. 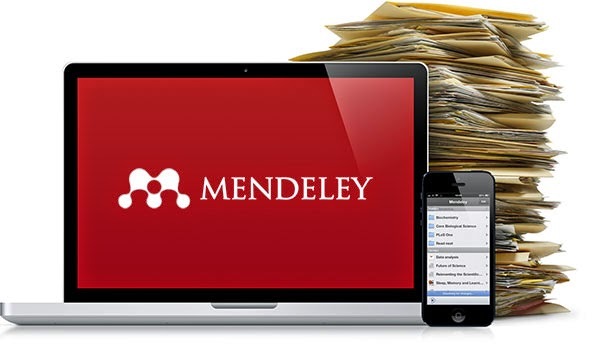 Now, Mendeley released iPhone and iPad apps that are free to install.